November is almost at it's end and as this post is published, it’s Thanksgiving Day in America. That was sort of the inspiration for the theme this month on Treat Petite. 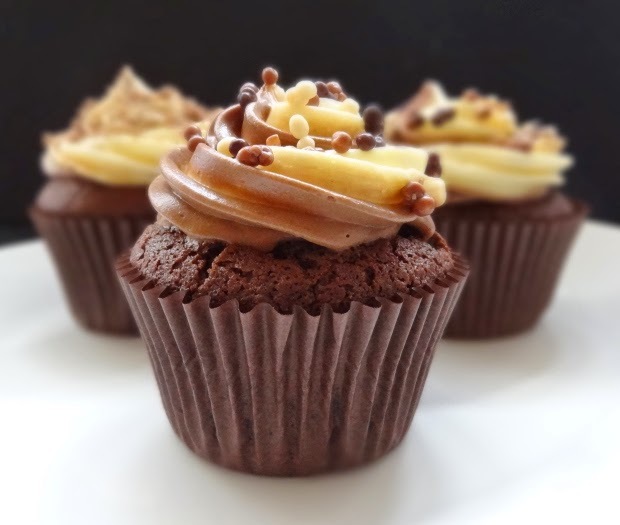 We wanted you to think of someone who has done something special for you, been there for you – basically someone you would like to say ‘Thank You’ to and bake them something. Some played with that theme a little bit loosely (and in some cases didn’t notice a theme lol)! Still, in the spirit of the ‘Thank You’ theme I would like to thank everyone who took the time to submit their entries regardless. It really is appreciated! 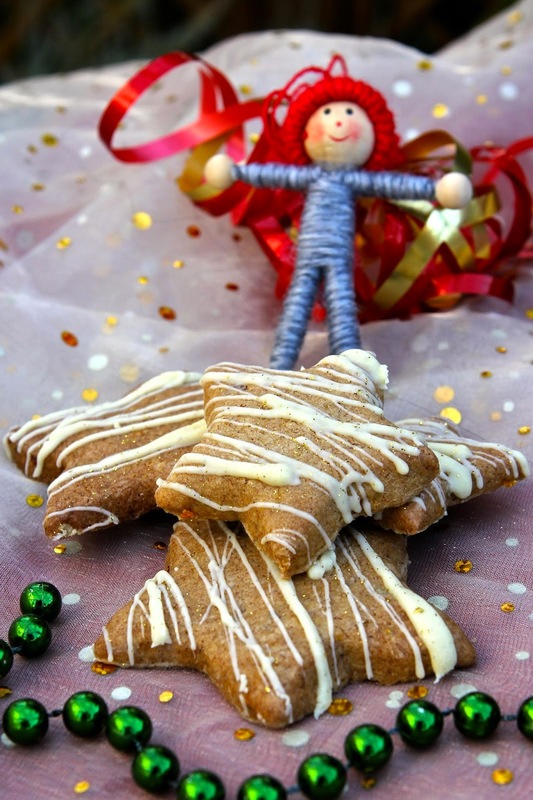 First entry we had was from Kate, The Gluten Free Alchemist who made Christmas Spiced Star Biscuits. Kate doesn't specify who they are for, but they look lovely nonetheless. Next was Anne at Anne’s Kitchen who gave us a savoury treat in the form of Spicy Mushroom and Bean Sausage Rolls. These were made as a Thank You to her Auntie T whom, she says, is her rock. Ros, The More Than Occasional Baker, gave us Carrot, Gingerand Rum Spice Cake. She baked a big one, but for Treat Petite, she made then into mini loaves too. These were a thank you for several people who she mentions over at her blog. 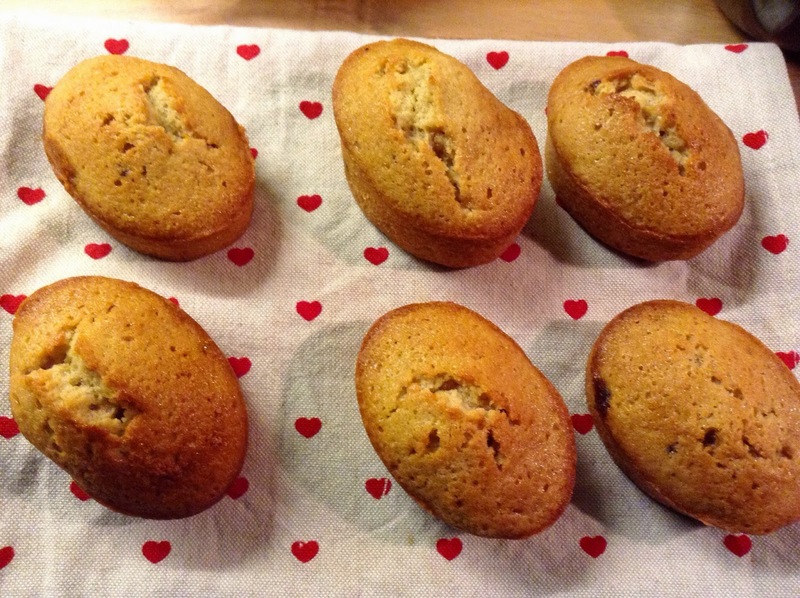 Lucy, The Baking Queen, was getting at all festive already and made Gingerbread Friands. These were a thank you treat for her family, especially her mum and her mum’s partner. 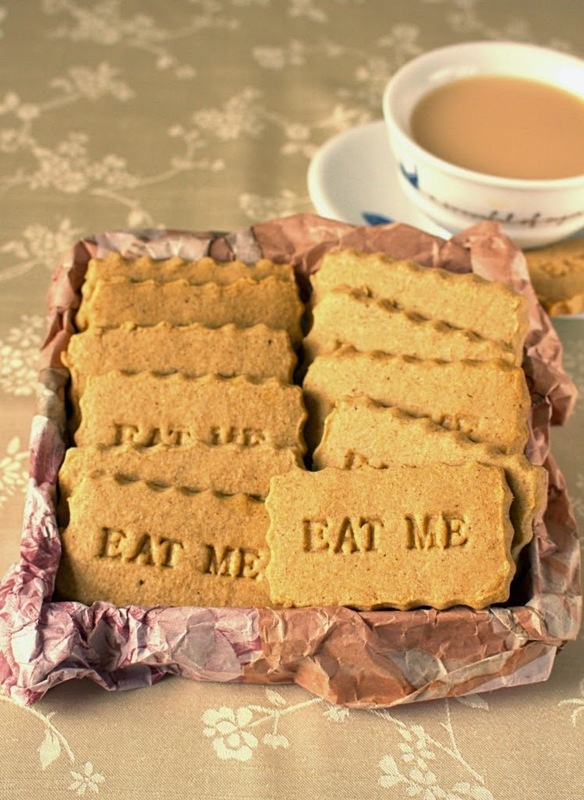 Laura, over at I’d Much Rather Bake Than…, made Speculaas SpicedShortbread Biscuits. She took them home for her mum as always deserves a nice treat. 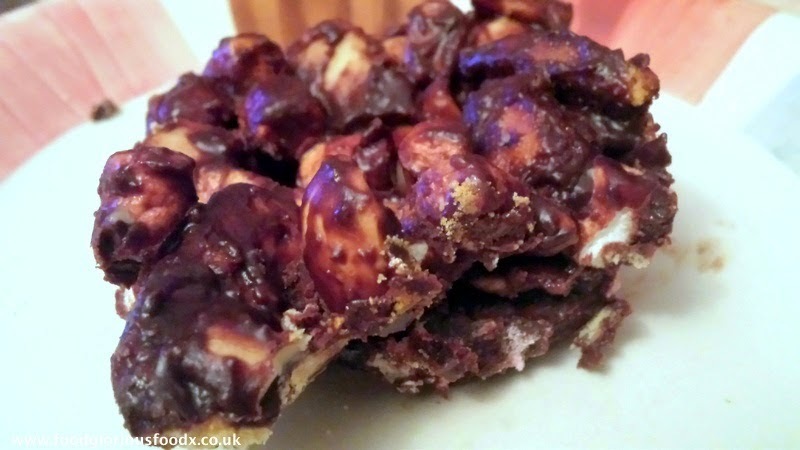 Charlene at Food Glorious Food, made a quick and easy chocolate fridge cake. Charlene classes this as a traybake, so it does meet the Treat Petite criteria. All her family members ate it and were thankful to her! Kerry at Kerry Cooks made this delicious looking Reese’sChocolate Peanut Butter Cup Fudge. It sounds heavenly. I think Kerry missed the whole part about it being a thank you for someone, so we’ll let her off! 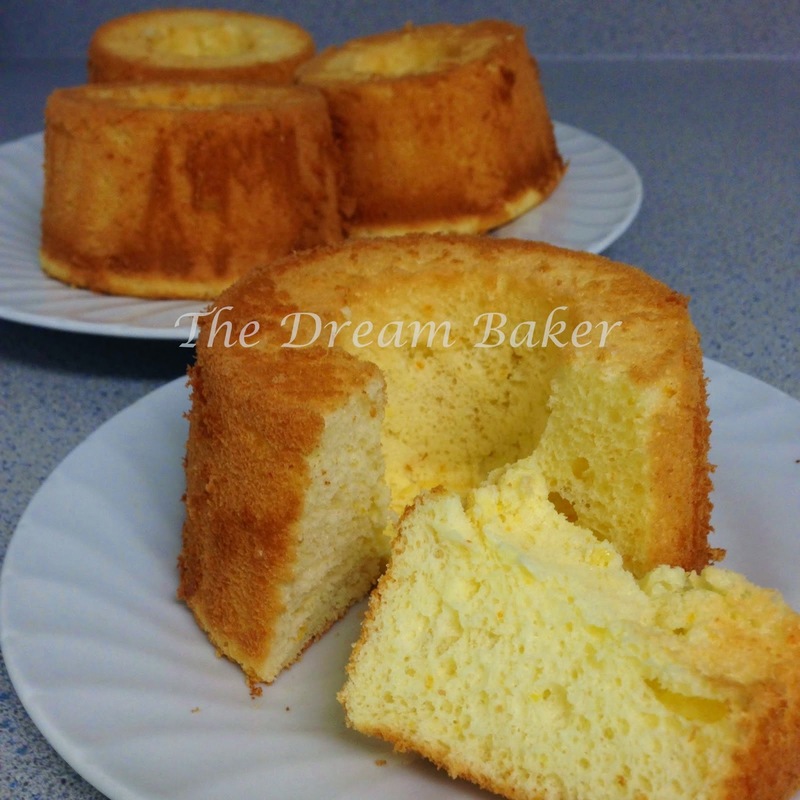 Choclette at the Chocolate Log Blog made Matcha Marmalade Cakes. These were a thank you to a Japanese friend of CT’s, who invited them over to eat Sushi. The Domestic Gothess made Quadruple Chocolate Cupcakes, they look super but I think she missed the ‘Thank You’ remit! Next up was my offering of Maple and Walnut bagels. I made these as a Thank You to Disneyboi who has put up with me during a mad year of food blogging! Caroline at Caroline Makes made individual Hershey’s Cookiesand Crème Pudding. I love their Cookies and Crème bars and these were made with the kisses. Caroline didn’t seem to make them as a thank you for anyone, but thought they would be good as a dessert after Thanksgiving. 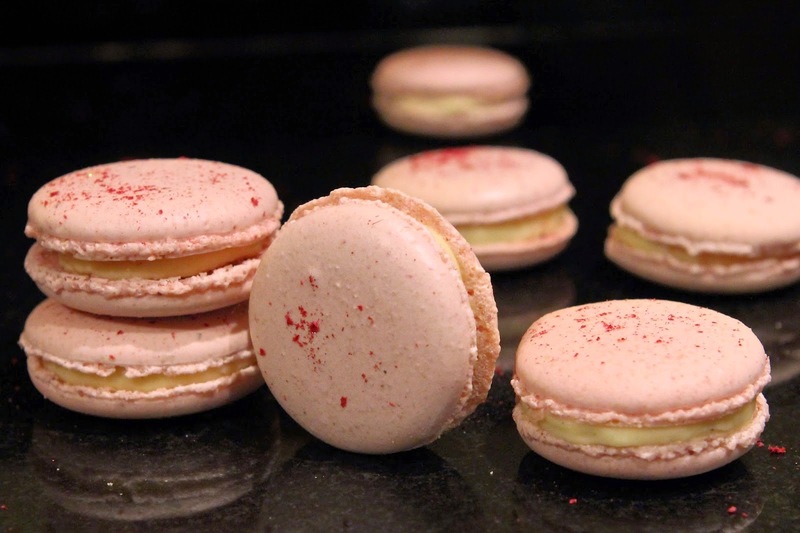 Kate the Gluten Free Alchemist also submitted these Raspberry and White Chocolate Macaron. I struggle with making macaron, so I’m very impressed. Again, Kate didn't specify if these were for anyone in particular. Angela at Garden, Tea, Cakes and Me made Banana and Peanut Butter Cookies a vegan treat. They look good, and were baked for her friend Linda. 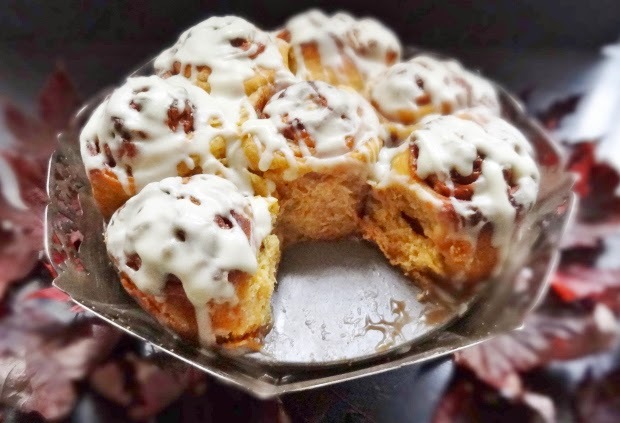 The Domestic Gothess also made these White Chocolate PumpkinCinnamon Rolls with a White Chocolate Cream Cheese Glaze. They look amazing, but the Gothess is still missing that remit (and our logo)! 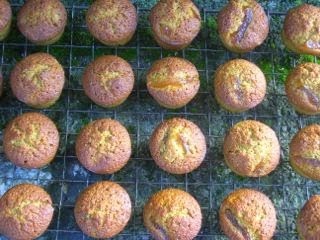 Lastly my Treat Petite co-host Kat at The Baking Explorer made Courgette, Linseed and Lemon Muffins. I never knew that linseed and flaxseed were the same thing! This was a thank you for her boyfriend and all the great things he does for her. And that is November! 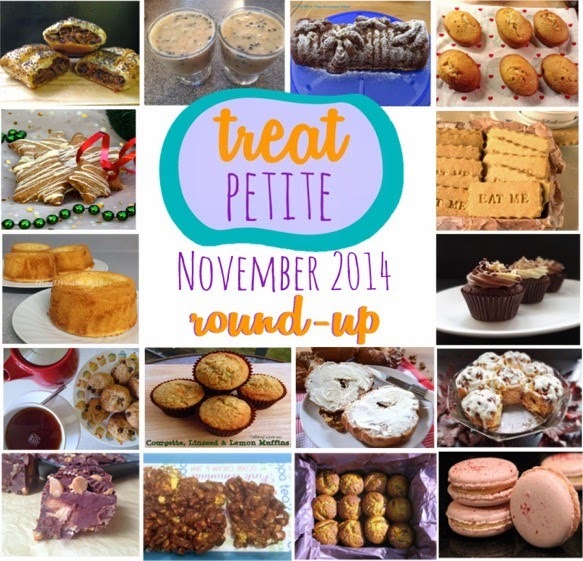 Again, a huge thanks to everyone who takes the time to take part in Treat Petite. 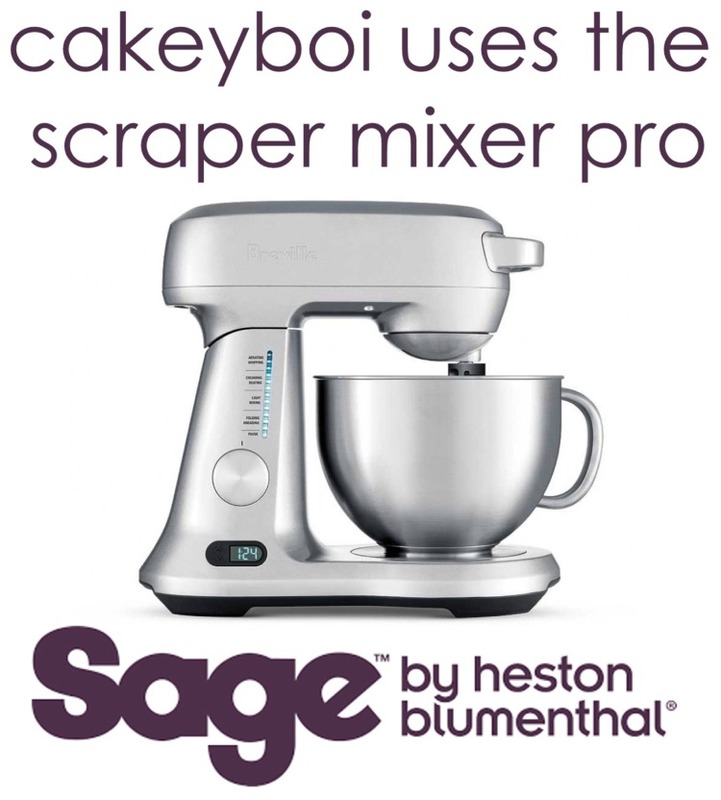 Stay tuned to The Baking Explorer for December’s theme soon. Lovely! All look delicious Stuart! Yum! Great post - I'm going to look out for next months theme. 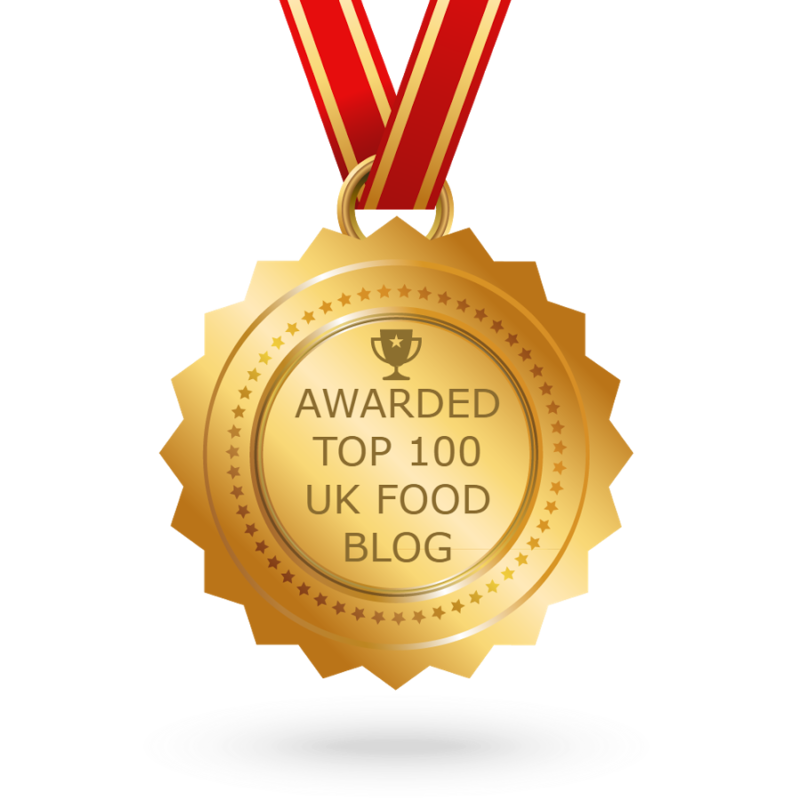 Fab list of tasty treats! They'd all make lovely thank you's!! What a lovely round up! 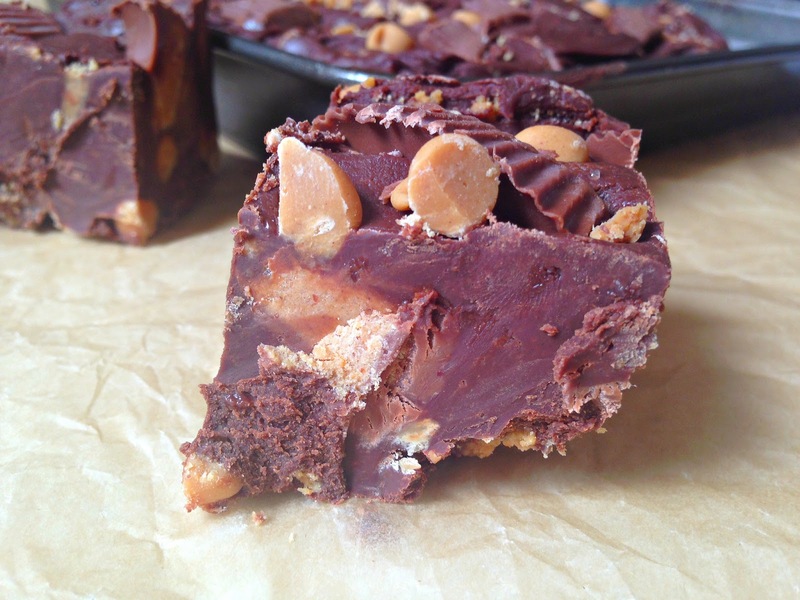 Reese’s Chocolate Peanut Butter Cup Fudge is my favorite, amazing recipe! Ooh yummity yum and how nice to see so many thank yous. Thank you to you for the theme and round-up.